Avenging last season's Spring 2018 Helge Boes Cup loss, Yinz Utd. showed their determination and hard work to come back after the summer break returning to the WPL Fall season with a clear goal in mind: Succeed this season where they had failed in the past. And with few mistakes, Yinz Utd. completed this single-minded objective, by having a nearly flawless, and an albeit lossless season. 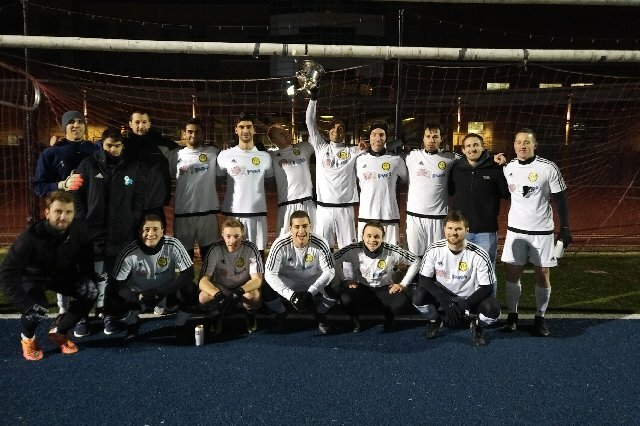 Yinz took the Fall WPL 2018 Regular season Championship going undefeated and taking this record through to the Helge Boes Cup title in the post-season as the #1 seed. Throughout the Fall, they shadowed and then fended off, a nearly equally resilient and determined Fightin' Bobs squad -- who true to their name-sake, battled Yinz for the league Championship ithroughout n the season, and justly so and for dramatic effect, into the Finale of the Boes Cup. Interchanging between #1 and #2 in the standings thoughout Fall, the Boes Cup Finale was fitting culmination to their season-long duel. And the Boes Cup Championship match was a great game between the top-two worthy teams representing the league in a game played on an unseasonably frigid December evening at Washington & Lee (W&L) High School stadium. In the Finale, Yinz showed their strength from the beginning and scored first. But a weakened Bobs squad remained dangerous throughout the game - even after going down 2-0 at the half, and then 3-0 shortly after the break. True to their name-sake, Bobs battled back, to stage a comeback by scoring 2 unanswered goals on Yinz. But the comeback was not to be - as the Yinzers -- displaying their trademark consistency and grit, rode their 3 goals on the back of a stingy defense, to hold their lead and take the Boes Cup, fittingly capping off a very successful and undefeated WPL Fall 2018 season. 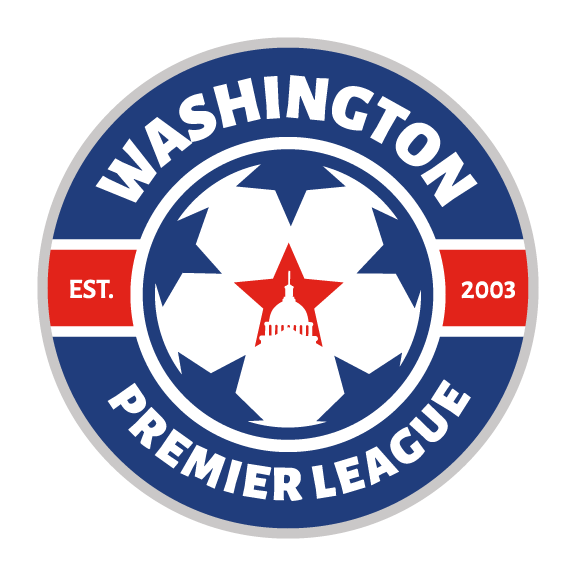 Yinz set their own bar for quality and excellence, and then they consistently met it through the ups and downs of a long Fall season, to lead the league and set an example for all other WPL teams to follow. 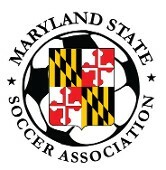 The Boes Cup was named after WPL player Helge Boes, a CIA officer killed in Afghanistan shortly after 9/11. An avid and passionalte soccer player, who was equally adept in the goal and on the field, the Cup honor's the memory of this American hero and patriot who gave the ultimate sacrifice and died in the line of duty and in service of our country.